Over time I found that most beauty companies have created travel size versions of their key products. 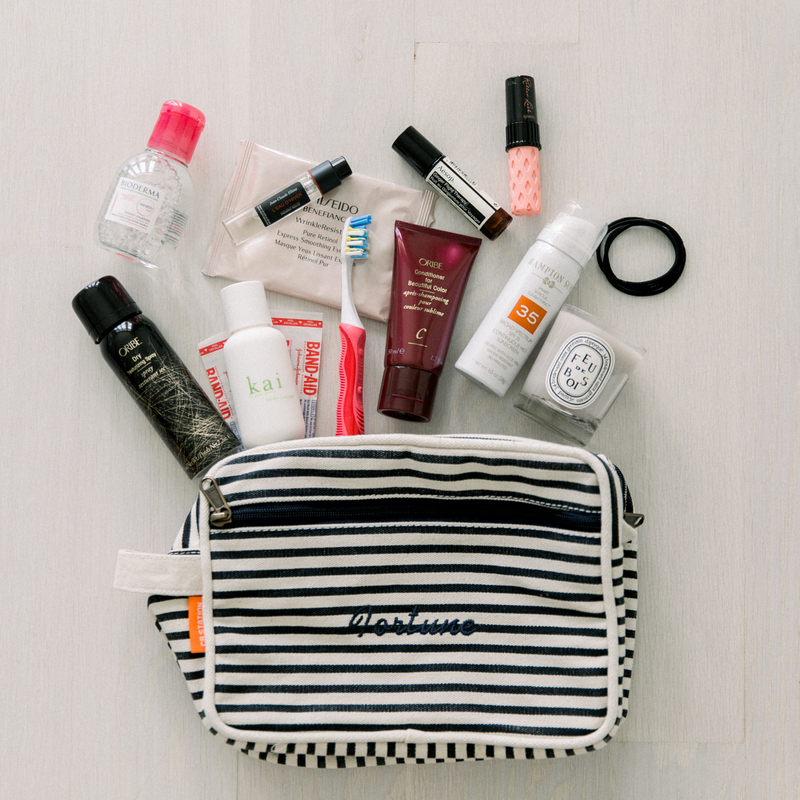 How dreamy is it to be able to fit all your travel size beauty products into one cosmetic bag? I can’t tell you that I’ve honestly accomplished this but I am a work in progress and in researching for this post, I found a lot of my favorites in 3oz sizes. 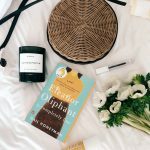 The travel size beauty products listed below are ones that I use at home and also have the pleasure of accompanying me wherever I go. Bioderma’s cleanser and make up remover – non oily and works wonders on removing mascara. Dr. Bronners Eucalyptus Soap – This all natural soap is a spa on the go. Feu de Boi Diptyque Candle – Always sets the mood when I’m away from home. Remember to blow out the candle before you leave. L’eau D’Hiver by Frederic Malle’s Perfume – I’m never without my signature scent. Benefit Mascara – I don’t think the size of mascara really makes a difference when packing. I bought this purely because the size was too cute to resist. True Botanicals makes an on the go beauty travel kit which you can fill with your favorite products. It comes labels so you can customize. Aesop Ginger Flight Therapy – This was recommended to uplift and reduce stress when traveling. What are your go to travel size beauty products? Please comment below. All great travel-sized choices! I hope this doesn’t make me sound eye roll-worthy, but I use travel-size beauty products from La Mer, Tatcha, and Juice Beauty. Love all these beauty brands! 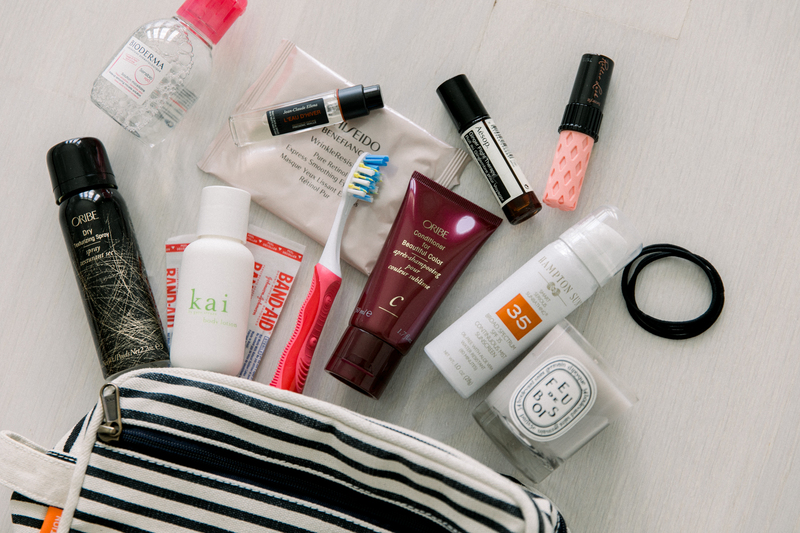 Which travel size products are your favorites from these brands? La Mer = Crème de la Mer, Moisturizing Soft Cream, The Concentrate, Renewal Oil, Cleansing Foam, and Tonic. Tatcha = Essence, Silk Cream, Indigo Soothing Silk Hand Cream. Juice Beauty = Cleansing Milk. Yes, I switch off between all these travel items, haha.